A bathroom is a place where you can experiment with your creativity. 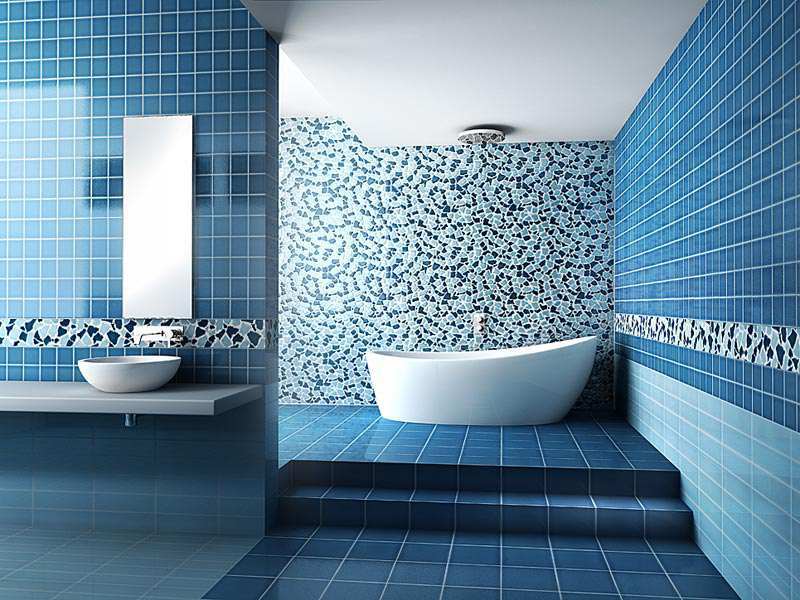 This article deals with some tips on choosing your bathroom tile. The true aesthetic of your villa lies in the interior designing of rooms. It’s certainly not an easy task because much money is invested upon each idea. So you might suppress the sensation to experiment to an extent. But one of your often visited places in home, the bathroom is away from all these worries. Its small space is the canvas for your experiments. When building up your bathroom, the most important task is tiling. The tiles you choose must endure the water drenched conditions. 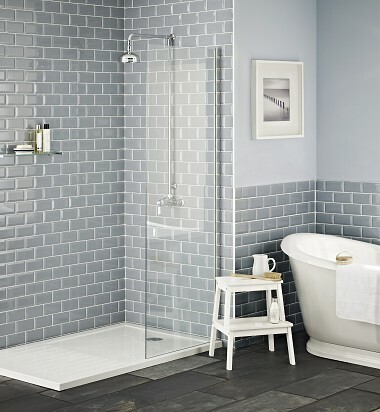 Style and purpose are the two important factors in the tiling of your bathroom. 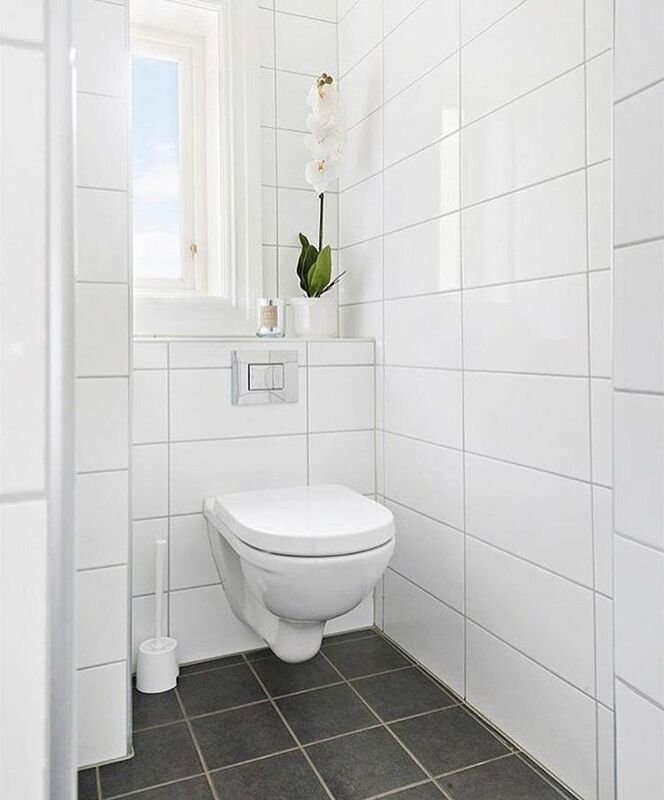 Choosing your bathroom tiles is easy when you know the purpose. Since bathrooms are mostly wet, you need to opt for water-resistant tiles. Less porous tiles like porcelain tiles are most suitable for bathroom decoration. 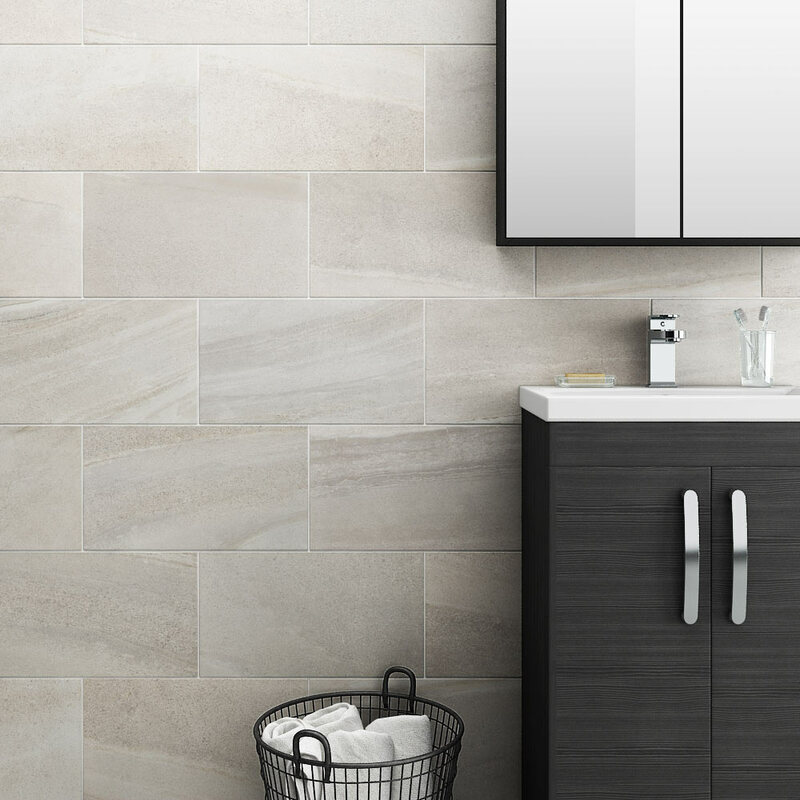 The tile you chose for your bathroom must defend bad smells, easy to clean, scratch resistant and beautiful. Highly polished tile gives shine and makes cleaning easy. But tiles that make you slip is not recommended. The amalgam of durability and style is what your bathroom floor deserves. 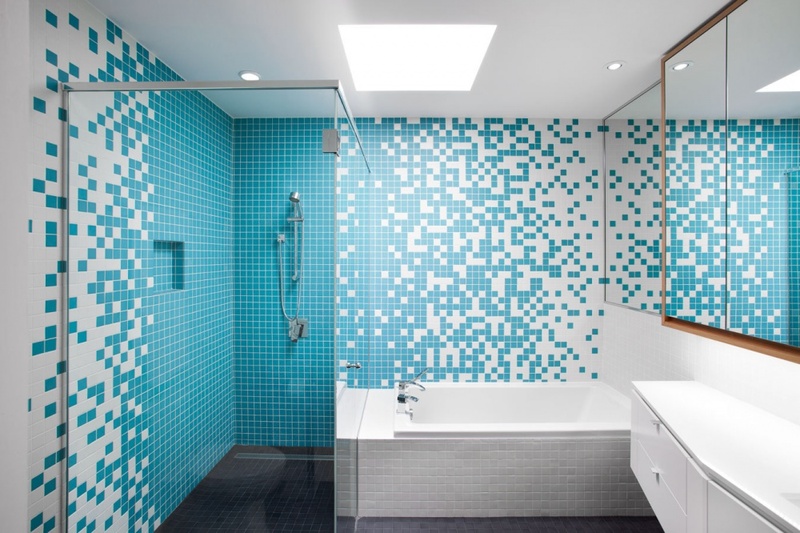 If you ignore the style factor, then the bathroom will become a negative space rather than a refreshing point. So Bathroom is the perfect place for a show-off. It can reflect your personality and creativity. But styling means expense. Coloured and deep pattern pieces are costly. So make your selection wisely. Closet or bathtub attached rooms may have multiple curves to finish. So combinations of small and large tiles are essential to plant the floor effectively. If your budget offends your luxurious plans, then think about the wow factor. You can set ordinary tiles in the floor by mixing unique stones in between. So that those special cozy stones capture your guest’s attention. When you are to purchase tiles, make sure you examine the water absorbing ability of that tile. This is a primary concern because lesser the absorbing rate higher the durability. You can check the grade of tile to ensure durability. Closely watch any cracks or thickness change before fixing tile into the floor or wall. Usually, the manufacturer depicts the quality of tiles with labels. Abrasion resistance is the indicator that you need to concentrate. It shows how strong your tiles are against wear and tear. When comparing to a kitchen or living area, a bathroom is okay with low-grade tiles. Once the tiles are placed, it is a tough task to replace them. Any plan to replace a tile will empty your time and pocket. So when you choose bathroom tile for your villa it must cover the modern innovations. Instead of selecting contrasting color, opt for classic and unique patterned pieces. You always have options. In bathroom flooring, the different types of tiles are ceramic, porcelain, vinyl, marble, travertine etc. Usually vinyl is the popular choice since it is low cost and pragmatically lasting. If you are up to patterns and colors go for ceramic and porcelain. They are much expensive than vinyl materials but are harder enough. If you wish a radical look, use stones and plastic laminated alternatives available in the market. But those are not perfect practical choice indeed. The valuable asset of life certainly is our family and home. Your contentment is bounded to your home. This ever-changing world demands you to preserve those sources of happiness. Accidents, disasters or theft- anything can directly affect your home. Thank god we have a unique solution. A solution which helps you to rebuild your dream from dust. We call it home insurance. Home insurance or homeowners insurance is a property insurance which is not a mandatory choice. Means you can choose whether you need to insure your home or not. There is no legal obligation that demands you to take insurance. Remember, when you buy an automobile it is already insured, right? So like said before, home insurance is a personal choice and a multilayer policy. Insuring your home simply means the whole of your property is financially protected. It is a backup for unprecedented expenses caused by sudden misfortunate. Your home insurance in a wide sense includes both property and liability coverage. Here liability means when a third party is affected by any property in your home, he/ she got covered under the policy. Understanding the content of your policy is essential. Before buying a policy for home, work on it. Know if your policy is actual value or replacement cost policy. As the name indicates actual value means the full payback of your coverage. But whatever your loss is, the claim is predefined. Literally nothing more or less. So homeowners usually go with the replacement policy. Under this, your insurance company will pay the full price for replacing a damaged item in your home. For example, if your furnishing is destroyed but insured, you will get the same kind again. But care must be taken in the specifications of policy. Remember, only specified belongings of your home will get the coverage. When you rent a home, the replacement policy is advised. Here building policy is not your concern. If you are sharing your room with another, then damage to your property is a probability. In such case content insurance is beneficial. But if you’re the landlord, complete property need to be insured rather than contents. Insurance and its benefit are determined by your choice. Preplan your needs before buying insurance. Consider the geographical condition. If you foresee any risk such as flood or earthquake never hesitate to take high coverage insurance. When you buy a home or villa in a busy city like Calicut, the policy must include protection from unprecedented damages. Because in the city, the mistakes of others is a big concern. Most times, coverage limit comes under the mortgage you yield. Otherwise, the insuring company will recommend a coverage limit based on the local construction rate. The size and structure of the home is a factor when calculating the insurance limit. Insurance agency evaluates your building materials, rooms, special features of home etcetera before making a final agreement. It means any structure you built after signing the policy might not come under the insurance protection. Remember to add an inflation guard in policy. That will help to maintain the insurance limit with the increased building cost. There are numerous agencies and banks around you to provide home insurance. Besides, there are plenty of online insurance plans. Responsible decision is recommended here. Private insurance companies come with much more colorful offers than public banks. In that case, study the legitimacy of that organization before striking a deal. Or deal with state-owned insurance group like LIC. Insuring process is purely a documented process. The coverage, premium, terms, condition, and everything is defined under the well-crafted document. Home is considered an investment. Unlike a vehicle, its value increases in future perspective. The main part of an insurance deal is claiming the amount at the time. If any damage occurred to your home as specified in the policy, contact your insurance agency via helpline, mail or message. Don’t forget to document the damage by clicking some photos of the situation if possible. Ensure you have all supporting documents safe in your hand. Because that is the first thing your insurer asks you after such incidents. You may need to submit the first investigative report, hospital bills, or any expenditure bill related to the accident. It is recommended to read the whole document before such things happen. Otherwise, your insurer may remind you the exclusions of policy at the exact time of claiming. This type of flooring excelled in every epoch. 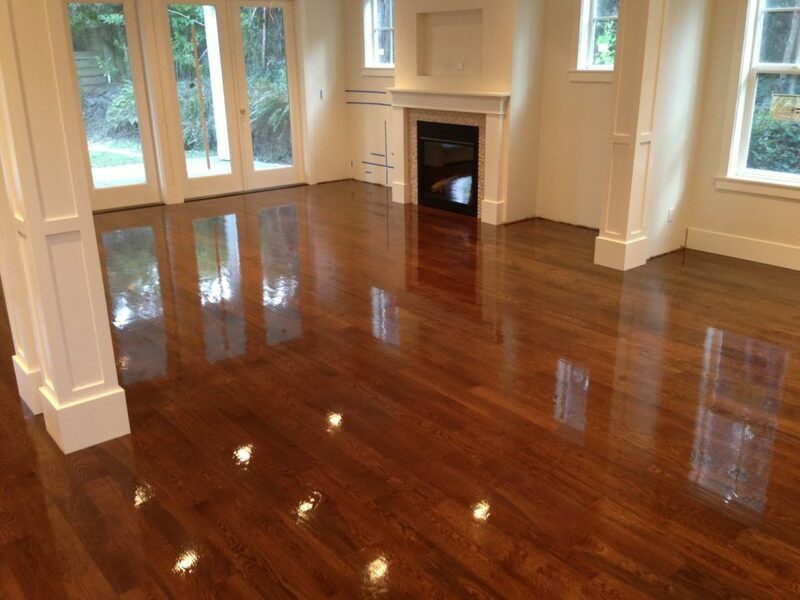 Hardwood flooring is becoming popular among folks because of its active and smooth look. It can be easily cleaned and comes in cheesy colours also. And it is indeed suitable for your adorable babies and pets. 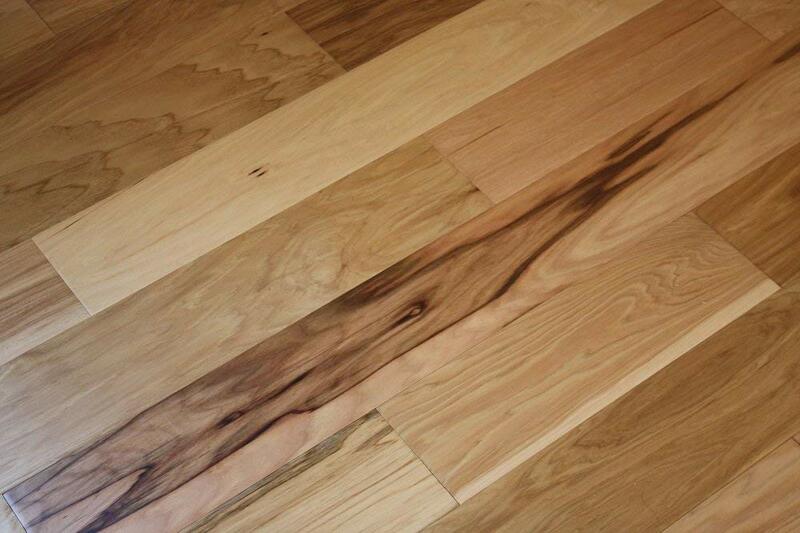 Most favourite of such kind is natural looking woody floor material. This Variety can hide marks and dirt quite amazingly. Unique proportions of floor planks are its best character. If it is big, you can finish planting the planks by a fewer item. This gives spacey look for rooms and the breaking joint lines are reduced by this. Colours that best suit your furnishing can achieve by hardwood flooring. For better quality the price increases adequately. 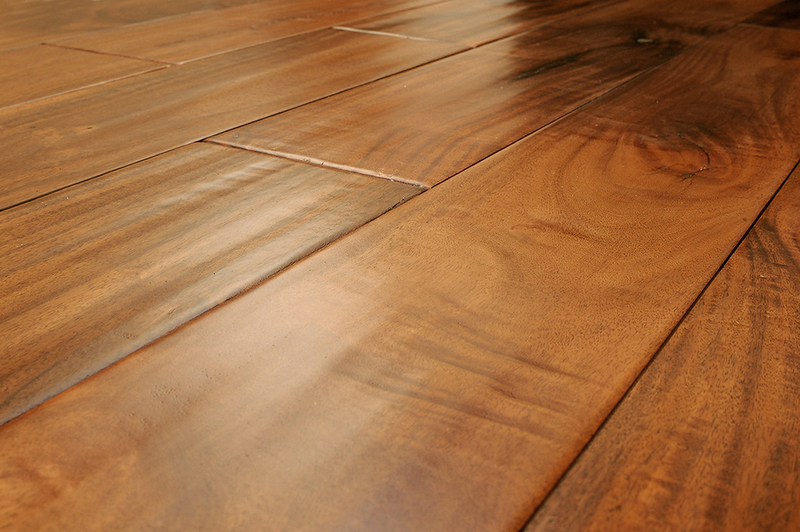 This type of flooring is adapted by villa owners widely because it is both adorable and economical. Its cost is determined by the thickness of the planks used. The burden of the budget reduces with the thickness of the plank. Laminating was once very easy choice for house owners. But when wood and vinyl flooring appeared in the market, lamination lost its popularity. But lamination is back again. Modern markets added more colures and textures in lamination planks. It can provide a neat and hard surface. The extent it can replace other flooring techniques is limitless. Since the production technologies are upgraded, drop in lamination is expected to decrease. Quality for quantity makes it an evergreen trend in the market. Tiles representing your attitude are available in the market. Shining or shaggy every piece justifies the price invested. Original wooden or ground resembling laminators are the most sought out now. Complex and unique designs are quested by most of the trend lovers. 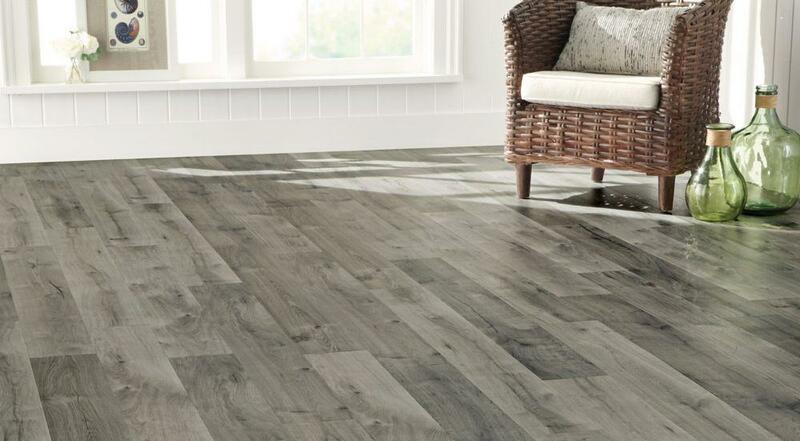 Easy to install and amazingly durable, that is the simplest appreciation of resilient vinyl flooring. No one can soak it in water since it is waterproof. Your child can’t make marks on it since it is tough. It is becoming a sound alternative to stone and ceramic tile. It comes with contemporary designs and patterns. 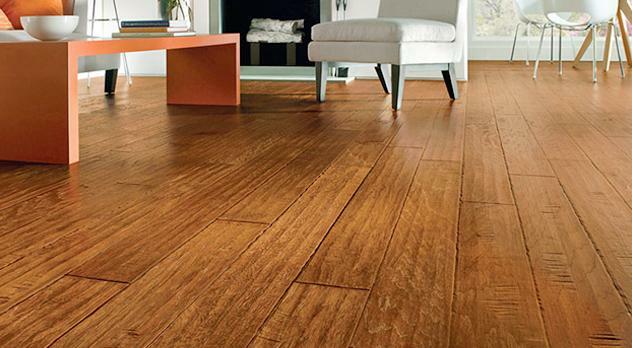 Sheet, tiles, and planks are the basic types of vinyl flooring. Sheet vinyl is an easy to install rolls of material. Sheet or tile vinyl materials can be acquired at an affordable rate. If you don’t mind spending money, then luxury vinyl tiles are available that can mesmerize your guest. Carpets in the floors have a long story to tell. In ancient sultanate regime in India carpets played the role of a royal decorative item. The glorious artwork on it tells the story of prosperity and creativity. But regimes collapsed and so does the carpet. But carpets survived when modern homes started experimenting. The warm smell and soft touch tinkling your toes make carpets unique. In past carpets were prone to usage defects. But technology advancement made it more durable. Neutral tone patterns are a general choice. Instead, numerous patterns and colour variations are available that can warm your heart. That rag smell of carpet became old stories now. Aromatic and dust free carpets are ruling the market today. Wool and polyester carpets are being replaced by nylon materials. Natural sisal carpets, pattern carpets etcetera are the perfect option for your villa. This can absorb excessive sound and annoying dirt. And of course, you can change the carpet theme according to your present mood. No other flooring material offers that possibility.